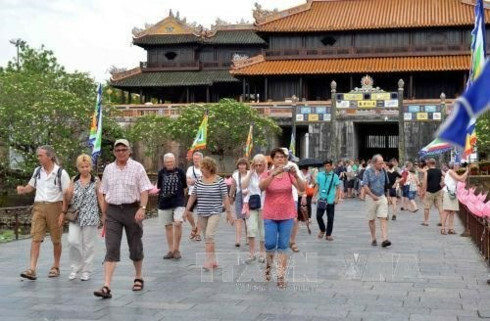 Tan Son Nhat International Airport on October 28 welcomed the first charter flight of Nordwind Airlines bringing 287 Russian tourists to Ho Chi Minh City. 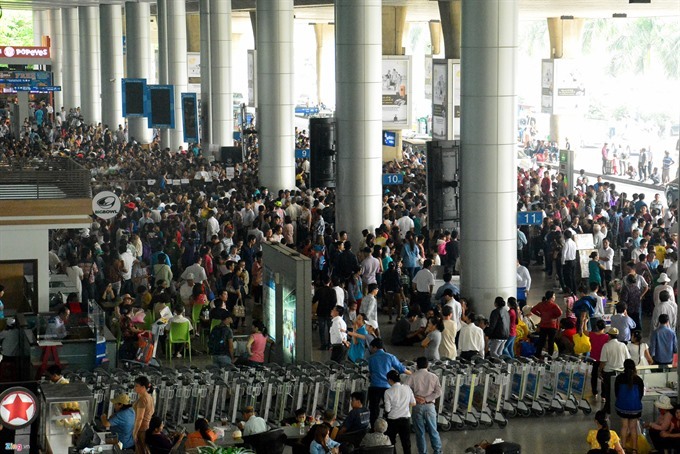 Of which, 186 passengers will make connecting flights to Phu Quoc, and the remaining will travel on to Phan Thiet for their one-week holiday. 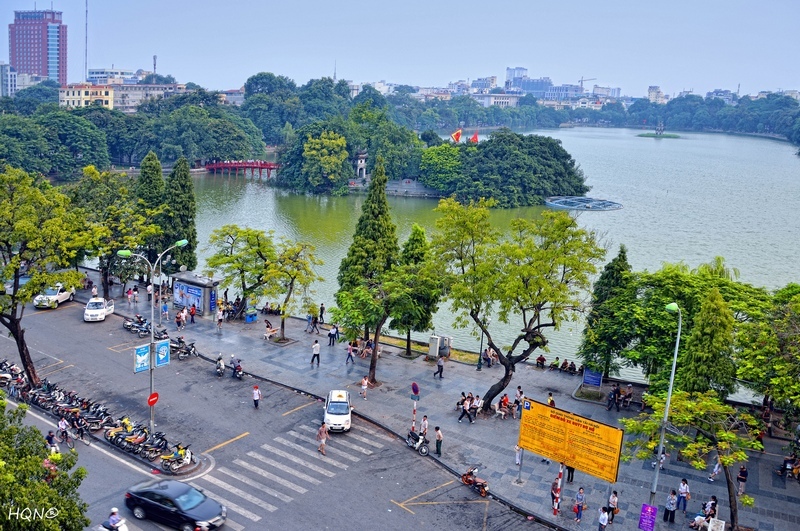 Hoang Thi Phong Thu, chairwoman of Anh Duong Tourism Company, said the company and its partner, Pegas Touristik, will bring Russian tourists from many cities of Yekaterinburg, Moscow, Irkutsk, and Krasnoyarsk to HCMC’s tourist destinations on one flight a week from now till April 30, 2015. 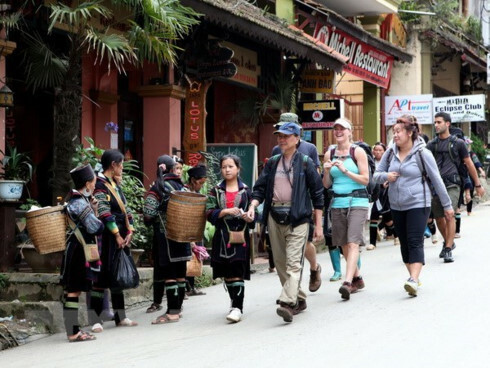 According to the city’s Department of Tourism’s statistics, Ho Chi Minh City received about 426,576 international tourists in October, of which 345,576 visitors travelled by air.